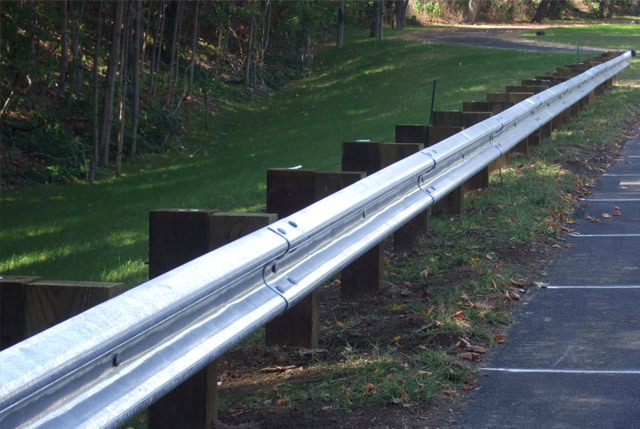 We supply and install a variety of style, materials, and systems of guide rail. 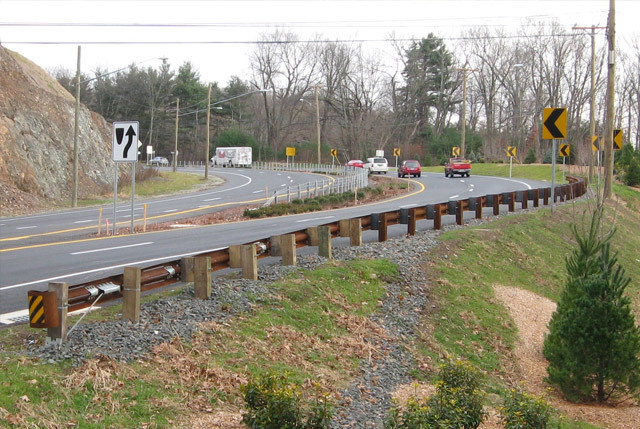 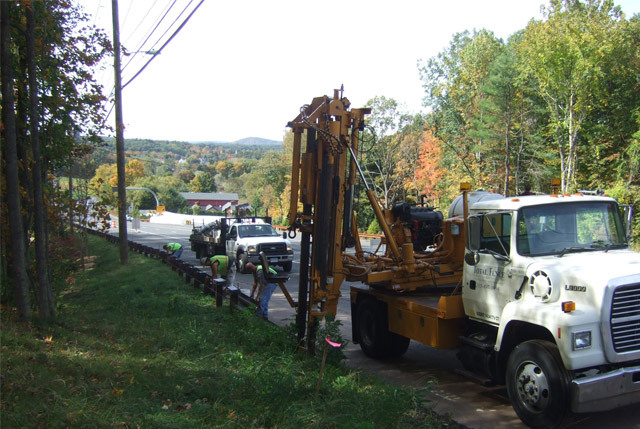 We are a State of CT Department of Transportation, approved contractor, and our knowledge and experience of guide rail is extensive. 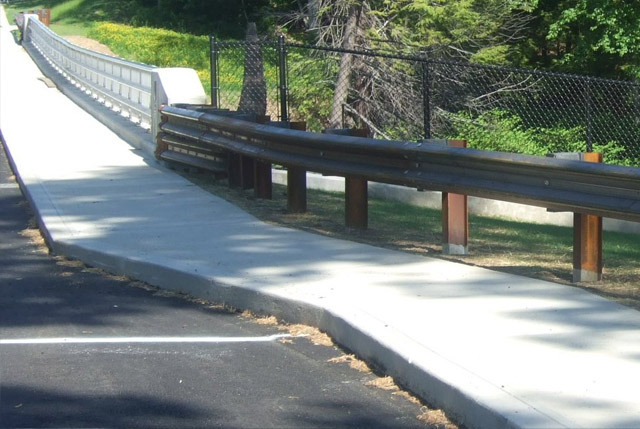 Pressure treated wood, Metal beam rail, Box rail, Impact systems, Merritt parkway style steel back timber, Weathering steel, End anchors, Cable guide rail, Bridge attachments, & Bridge rail. 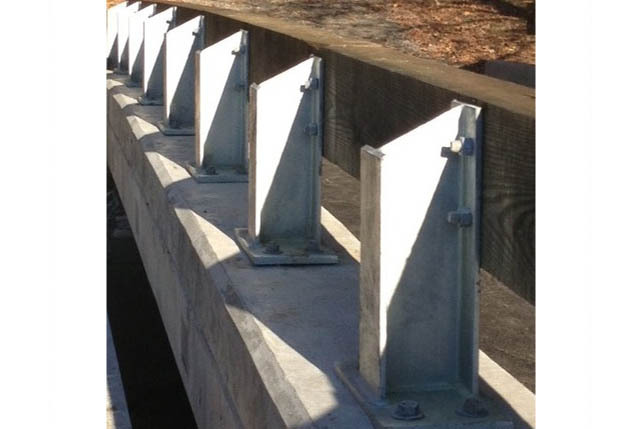 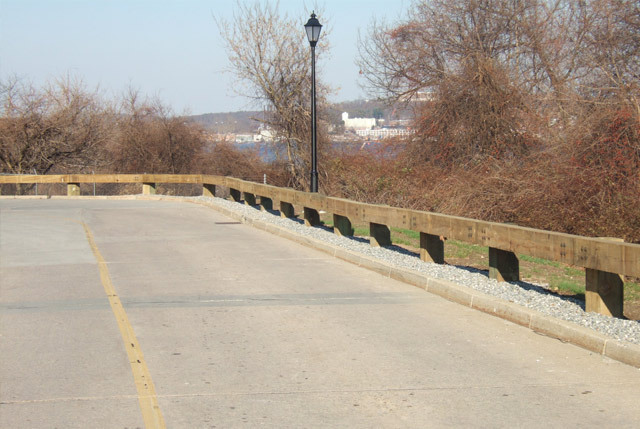 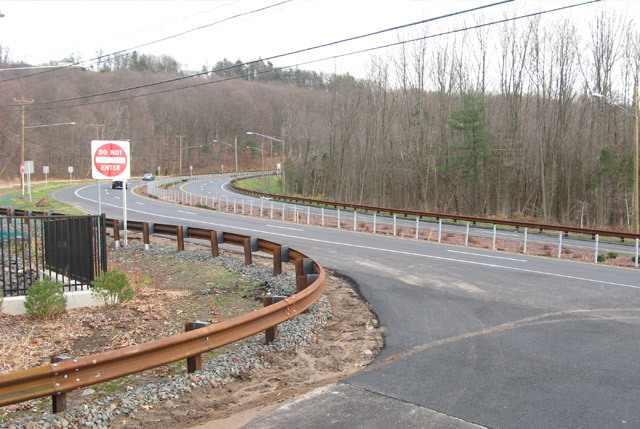 Guide Rails, Wood Timber, Mortised, Notched and Bolted, Merrit Parkway, Modified Steel Backed Timber, Sound Barriers, Metal Beam Rail, Installation Photos w/ equipment, Galvanized, Weathering Steel, Bridge Attachments, Anchors, Rock Cut Slope, Preformed Anchors, Box Beam, Impact End Treatments, Barrier Gates, Bollards, Chain Link, Ornamental Steel, Schools, Government Projects, Prisons, Airports, Governor’s Mansion, Military Projects, Train Stations, New Haven, Fairfield, State D.O.T. 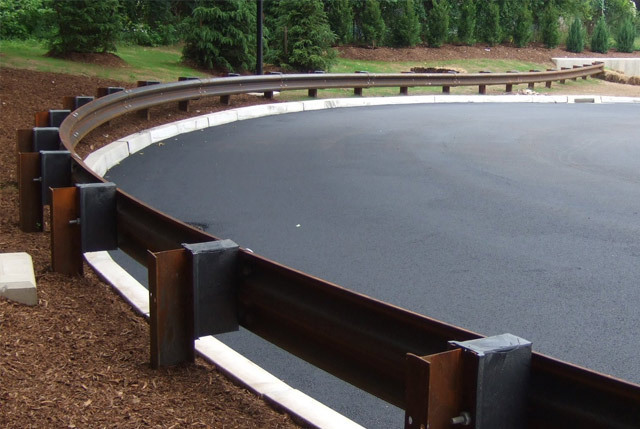 Projects, I-95 Rest Stops, Highway MBR.